Each month, we tap experts from the equipment industry to answer your most commonly asked questions. In this installment, Evan Gibbs, R&D director at Callaway golf, explains exactly how adjustable driver technology works. You're not the only one who finds adjustable-driver technology counter-intuitive. The first step in getting your head around it is understanding that adjusting the face angle doesn't result in a change in loft as you're adjusting it. The change takes effect only after you sole the club on the ground. The exact amount of loft change is dependent on the sole geometry of the club, as well as CG location and some other items. 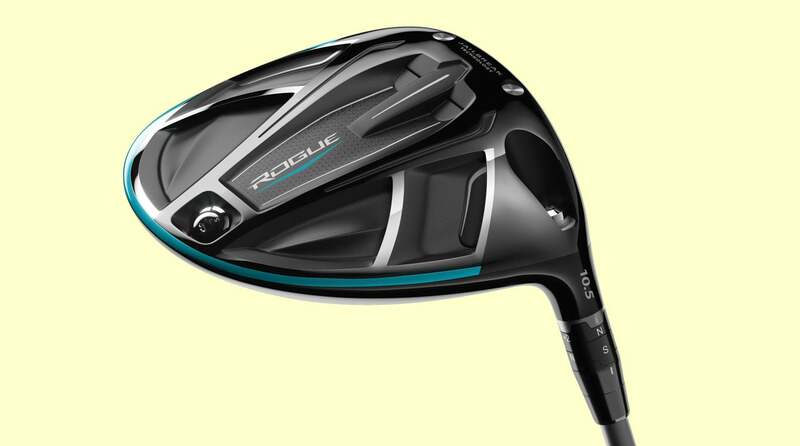 The Callaway Rogue driver (above) features multiple adjustability options, as do many modern driver models.